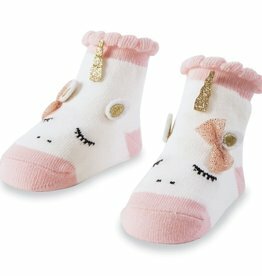 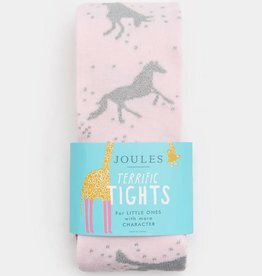 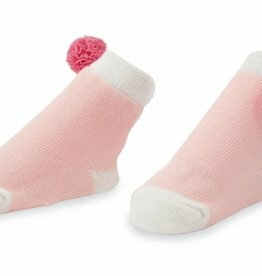 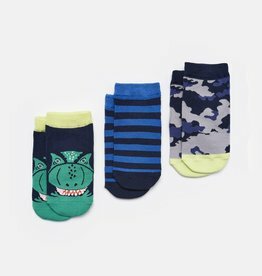 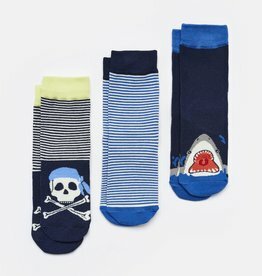 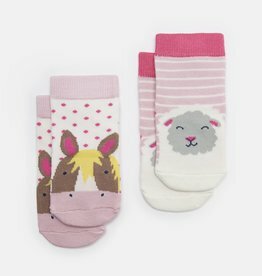 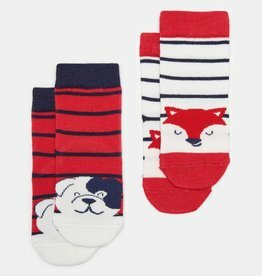 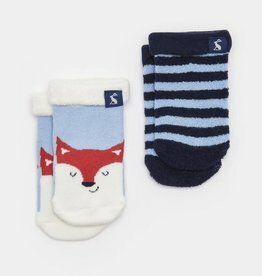 Bring a smile to the face of your little one with these comfy socks! 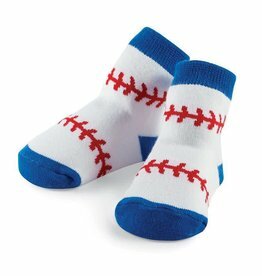 Take him out to the ball game in these adorable baseball socks from Mud Pie! 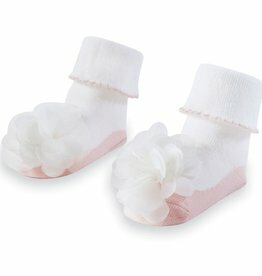 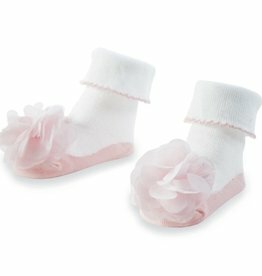 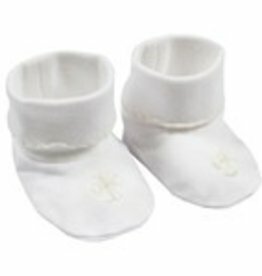 Perfect for this special day, adorable christening booties.